Anyang and a mural for the hallway at subway station in Lisbon. (Paris), TATE MODERN (London) and Whitney Museum (New York). Solo exhibition at Watari Art Museum (Tokyo). In September, participate in the 2011 Chengdu Biennale (China). Programmed solo exhibition at Queensland Art Gallery (Brisbane) in November. 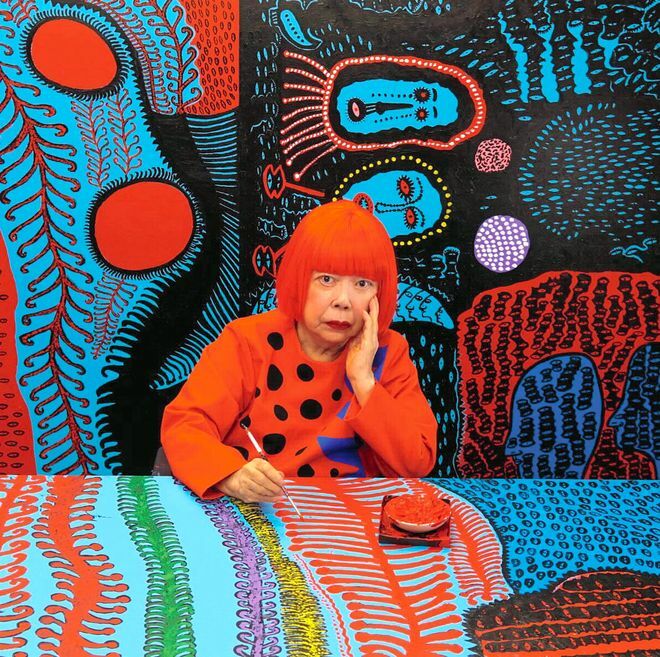 Yayoi Kusama's life is a poignant testament to the healing power of art as well as a study in human resilience. Plagued by mental illness as a child, and thoroughly abused by a callous mother, the young artist persevered by using her hallucinations and personal obsessions as fodder for prolific artistic output in various disciplines. This has informed a lifelong commitment to creativity at all costs despite the artist's birth into a traditional, female-effacing Japanese culture and her career's coming of age in the male dominated New York art scene. 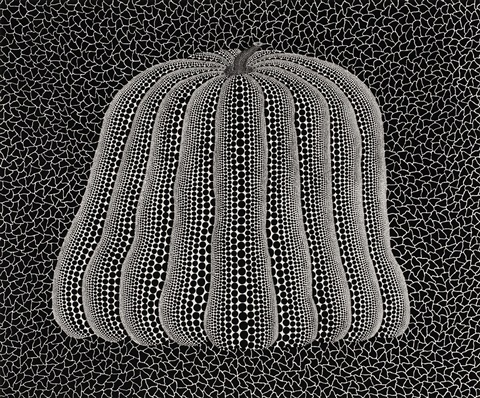 Today, Kusama reigns as one of the most unique and famous contemporary female artists, operating from her self-imposed home in a mental hospital.